You need scenarios to evaluate it against scenarios. 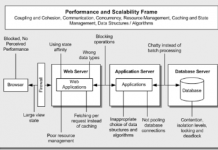 Software Architecture Analysis Method (SAAM) – evaluate quality attributes against actual usage. Architecture Trade_off Analysis Method (ATAM ) – evaluate how well the architecture satisfies particular goals, especially around trade-offs between qualities. These are mostly variations of SAAM and ATAM. Cost-Benefit Analysis Method (CBAM) – evaluates the architecture cost and benefit against the economics of the organization. 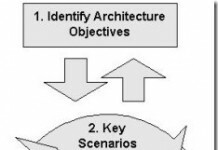 Architecture Level Modifiability Analysis (ALMA) – evaluates the modifiability of an architecture for Business Information Systems (BIS). 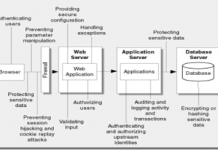 Family-Architecture Assesment Method (FAAM) – evaluates information-system family architectures for interoperability and extensibility.